This was the second of two, petition and letter-writing campaigns, initiated by the WPA. Commencing on 28 May 2002, it continued through October 2002. The Petition Document was presented to the Town of Bethel-Joint Lead Agency on 12 Sept 2002 with subsequent submissions on 8 Oct, 2002 and 20 Oct, 2002. Despite our efforts, on 12 Dec 2002, The Town of Bethel - Joint Lead Agency, voted unanamously, to accept the Performing Arts Center's Final Environmental Impact Statement. 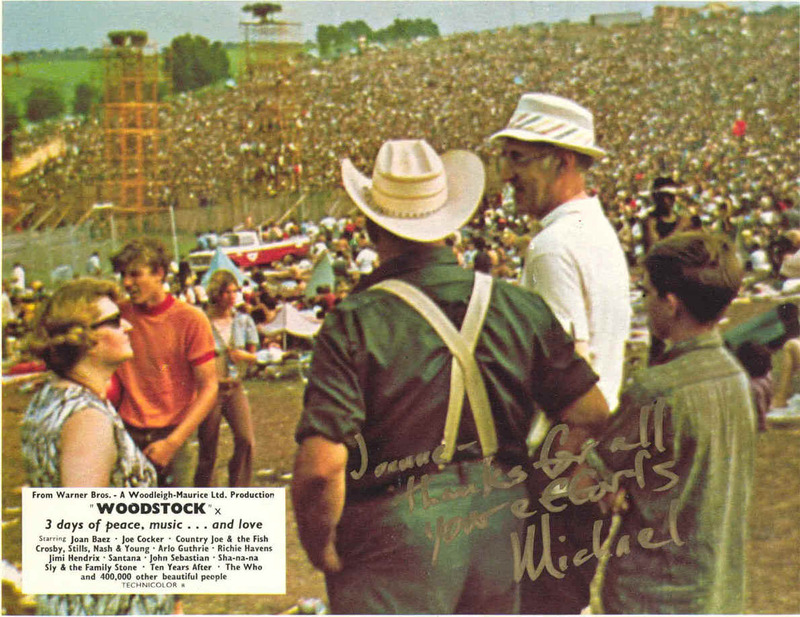 Summary: A total of 2786 people have signed this petition in support of preserving the original Woodstock Site. Thousands of voices, from countries spanning five continents, including many states in the U.S., and hundreds of towns and cities around the globe. These signatures represent only a small portion of the many who oppose the desecration of this "Monument to Peace." "The Spirit" belongs to the world.